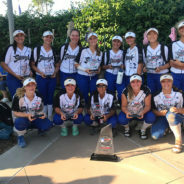 Posted by admin on 5:42 pm in 14U Schroll, Announcements | Comments Off on Sorcerer 14u Schroll take 2nd place at PGF Premier Nationals! 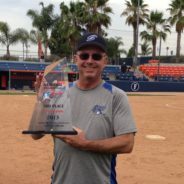 Ray Stone will be joining Bill Schroll this fall to help coach the 14U team. All positions are open to compete for. 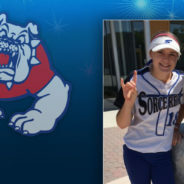 Makenna Russell Commits to Fresno State! 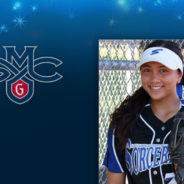 Jesse Juinio Verbals to St. Mary’s! 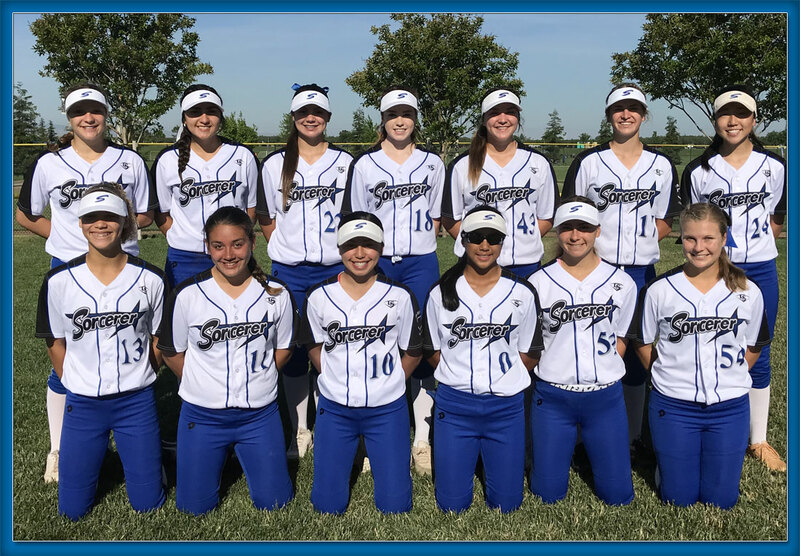 14U Qualify for PGF Nationals! 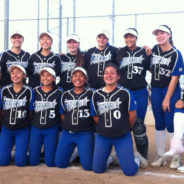 14U Win “Aces on the Bases”! 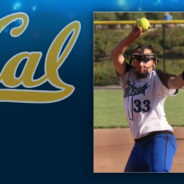 Gabby Tobey Verbals to Cal! 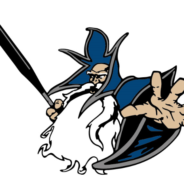 Bill Schroll Returns this Fall to Manage 14U Sorcerer Team! 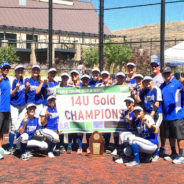 Congratulations to the Sorcerer 14U team for winning the Triple Crown Sports 14U World Series that was held in Reno, Nevada, from July 19th-23rd. 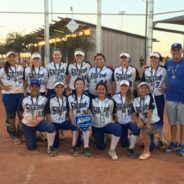 Sorcerer went undefeated, 11-0, to take 1st place in the Gold Bracket. 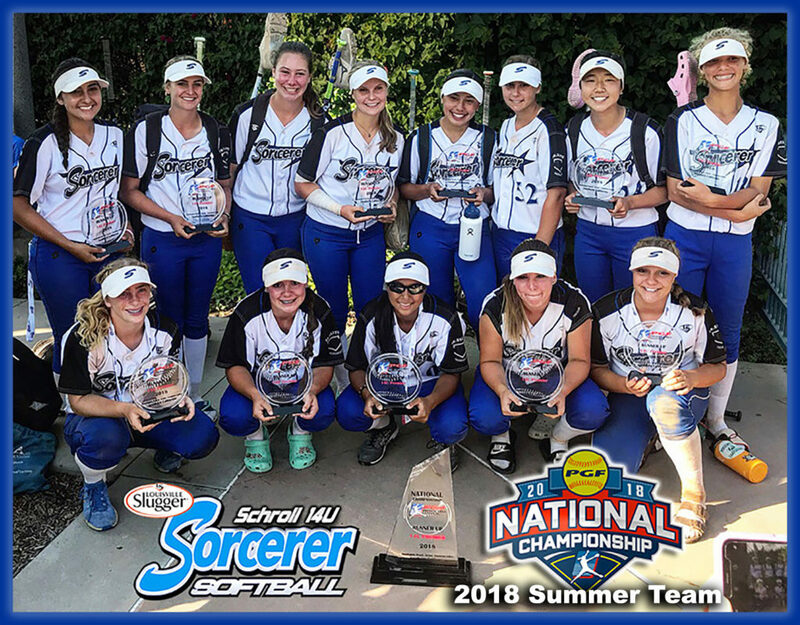 Sorcerer had 7 shutouts, scored 90 total runs and gave up only 9 runs. Great job ladies!